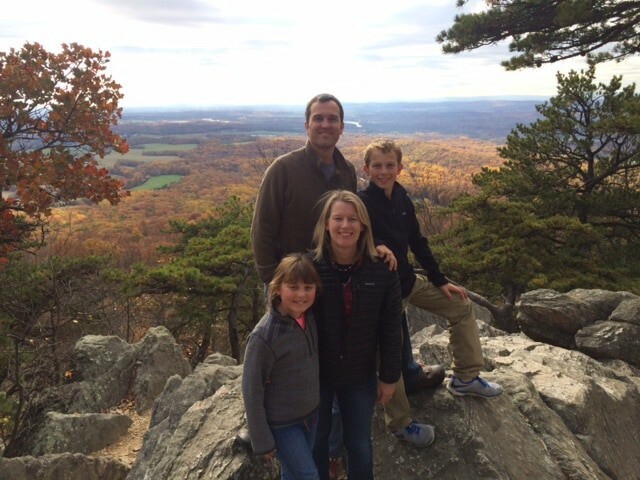 Dr. Evans and his family recently took a trip to Washington, DC. While his family enjoyed the sights of our nation’s capital, Dr. Evans attended a conference hosted by the American Dental Association (ADA). 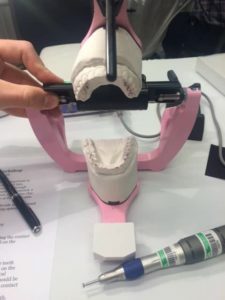 The meeting, the 156th Annual ADA Session, was a five-day event where dentists from all over the country came together to share valuable information on the innovations and breakthroughs that have occurred for patient care. The ADA Annual Session hosted a series of speakers to discuss a variety of relevant topics, and attendance enables dentists to keep abreast of the most current developments in the matters of oral health. 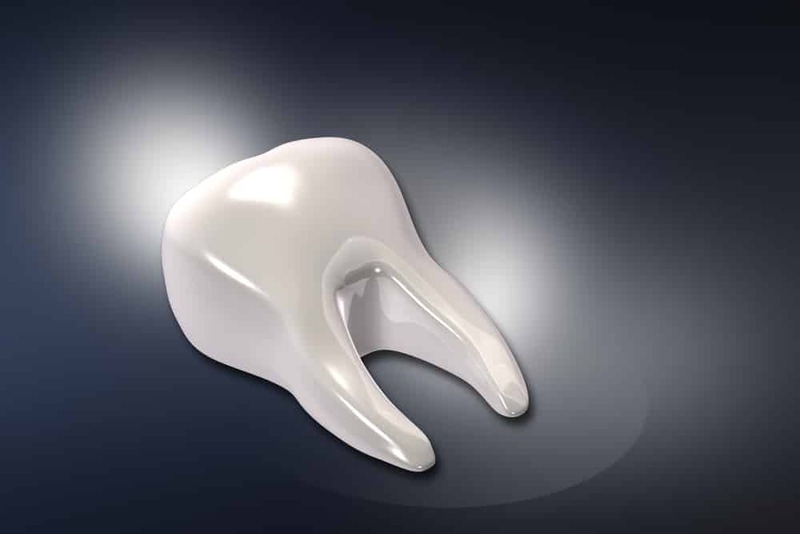 The session is a valuable resource for dentists who want to ensure that they are up-to-date on the science of dentistry. While Dr. Evans met with colleagues, and reviewed the research and new developments in his field, his family were able to visit historic locations like the Smithsonian museum, and enjoy the hiking in the area. Overall, the trip provided Dr. Evans a terrific opportunity to learn more about the latest developments in his field, and a fun chance for the family to explore Washington, DC.